Recycle your fluorescent lamps, ballasts, batteries, sharps, and more with TerraCycle's regulated waste recycling services. 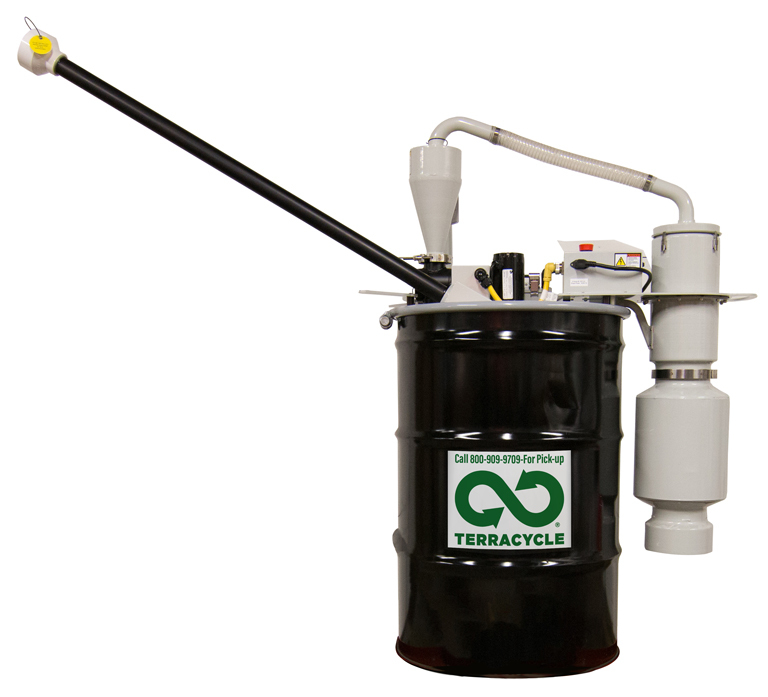 TerraCycle's regulated waste division provides products and services to help you facilitate the effective and compliant management of regulated, universal and hazardous waste. 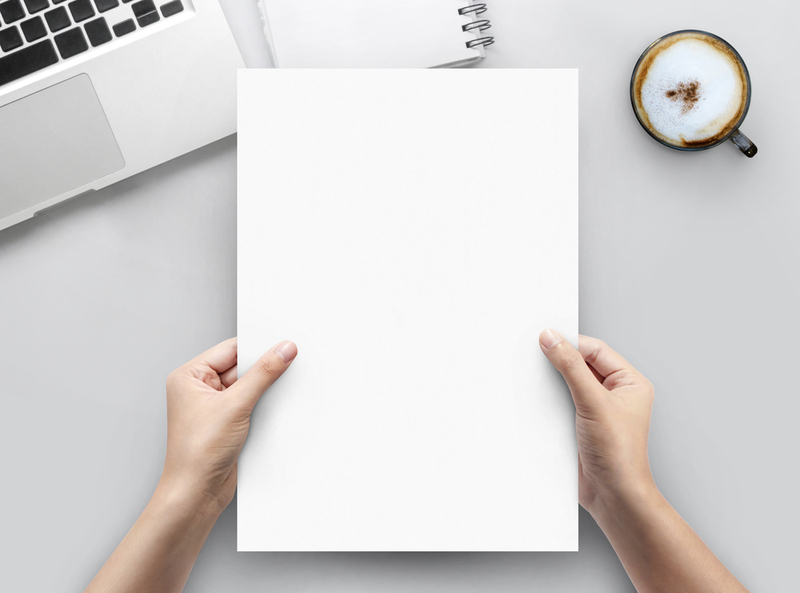 This may include fluorescent lamps, bulbs, batteries, and e-waste as well as organic waste, medical waste and other waste streams that are potentially harmful to the environment. Learn how our programs, services, and products can support your business. 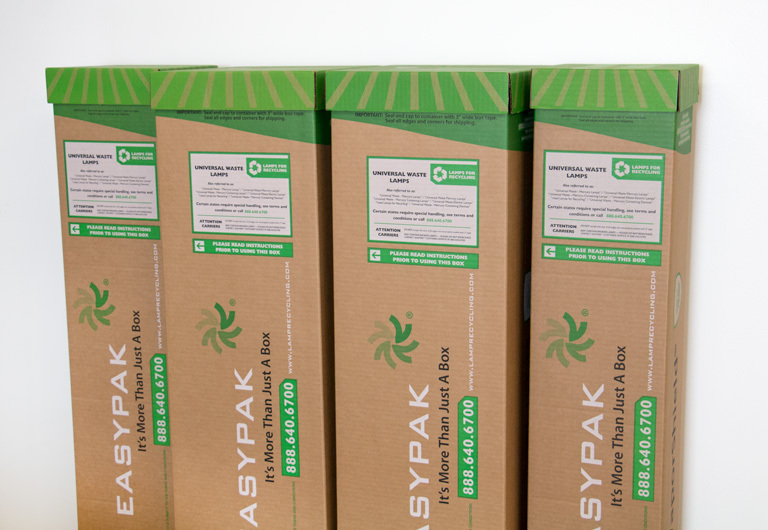 Recycle fluorescent lamps, ballasts, batteries, sharps, and more using one of our EasyPak™ containers. With one easy container, you can minimize storage and simplify the process of recycling your waste. The Bulb Eater® crushes spent fluorescent lamps of any length into 100% recyclable material while capturing over 99.99% of the vapors released. The system, which is mounted onto a 55-gallon container, can hold up to 1350 4-foot fluorescent lamps. Click through to learn more about the Bulb Eater and request a quote. 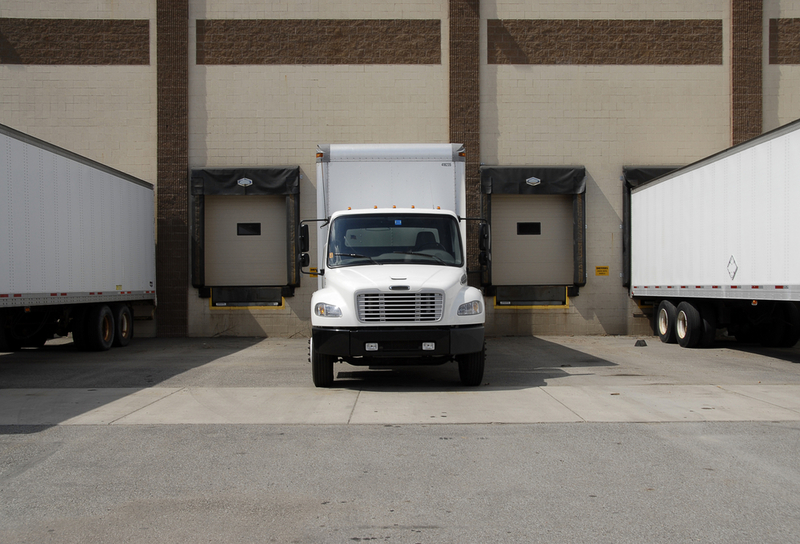 For facilities over 150,000 square feet, save time and money by utilizing bulk pickups. Recycle unlimited quantities of lamps, ballasts, batteries, and electronic waste while lowering your recycling costs with no upfront investment. 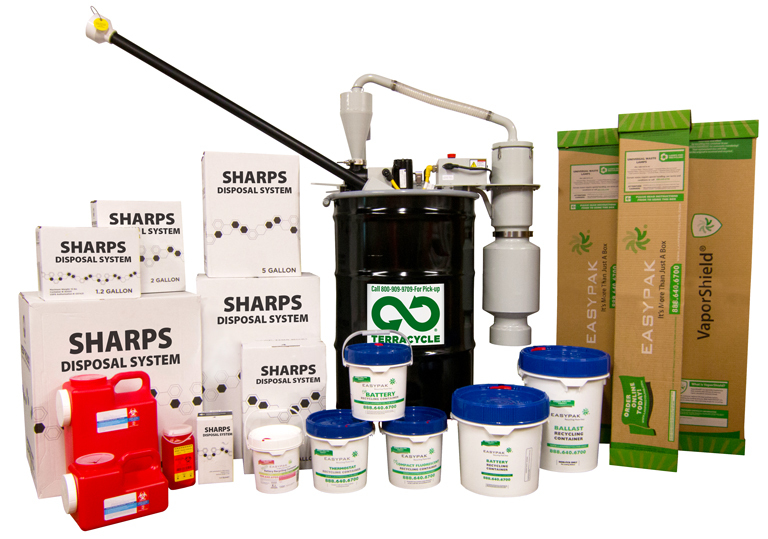 Browse additional solutions for your regulated waste needs to save money and storage space. Find more information about state regulations governing waste disposal, frequently asked questions, and other resources to help you understand regulated waste and your recycling needs.